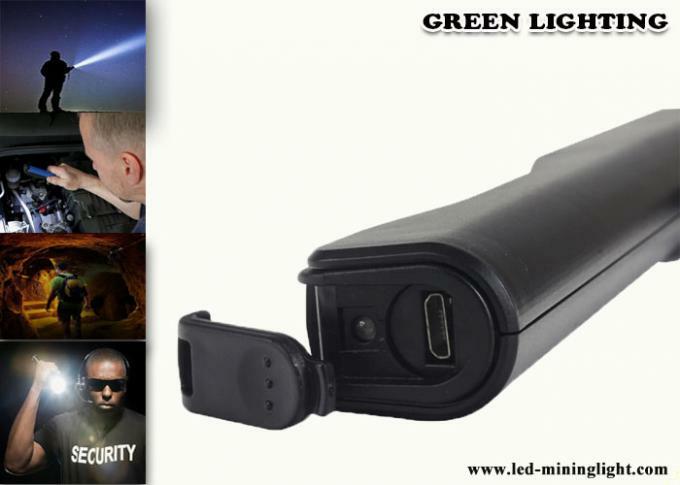 and support USB charging way. 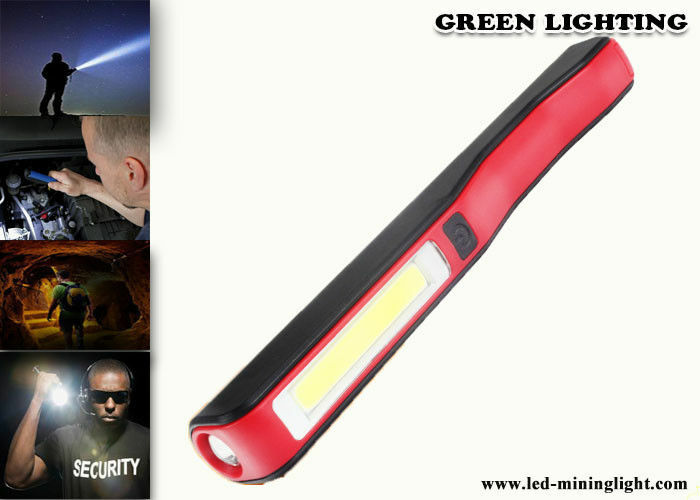 It is a convenient and high quality led repair working light. 2. 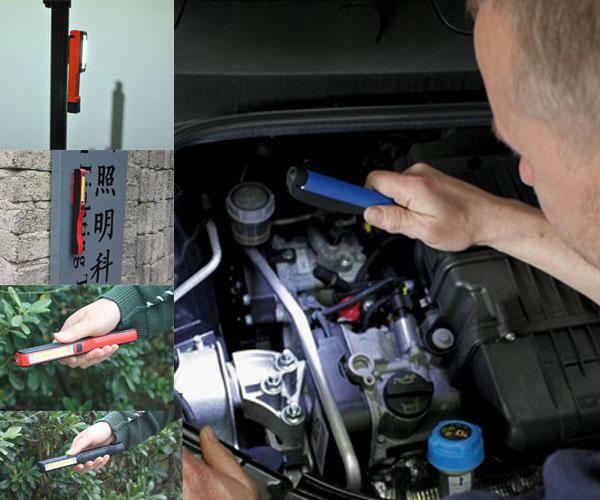 Main features for this repair pen lamp led flashlight torch . 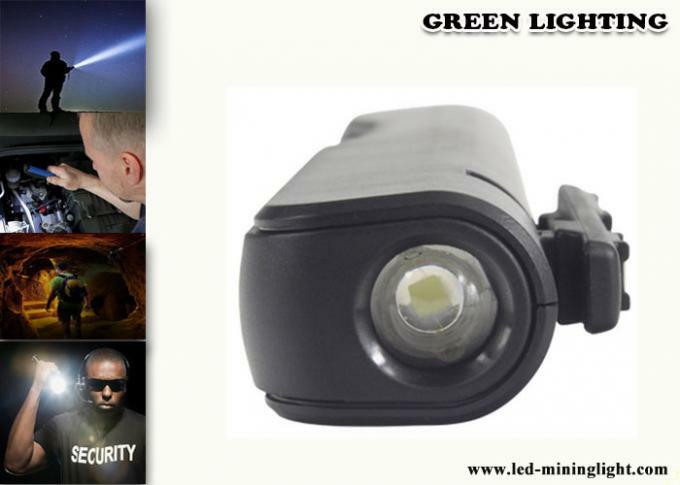 anti-explosive mining lights production and development. and two energy-efficient flood working lights and solved the traditional heat cooling problem. 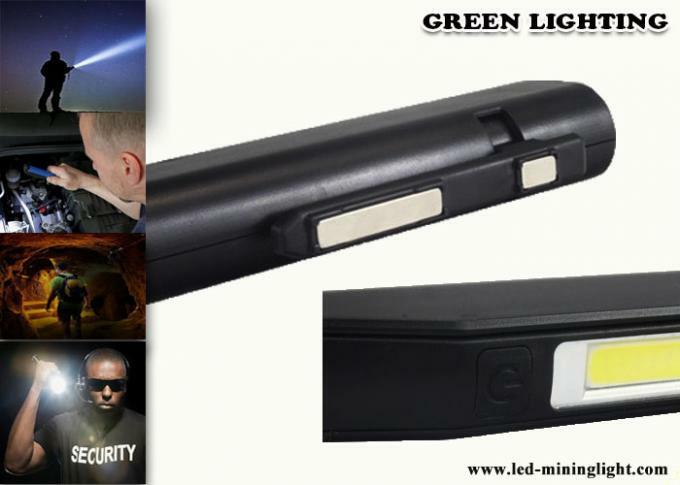 products to the world sucessfully.